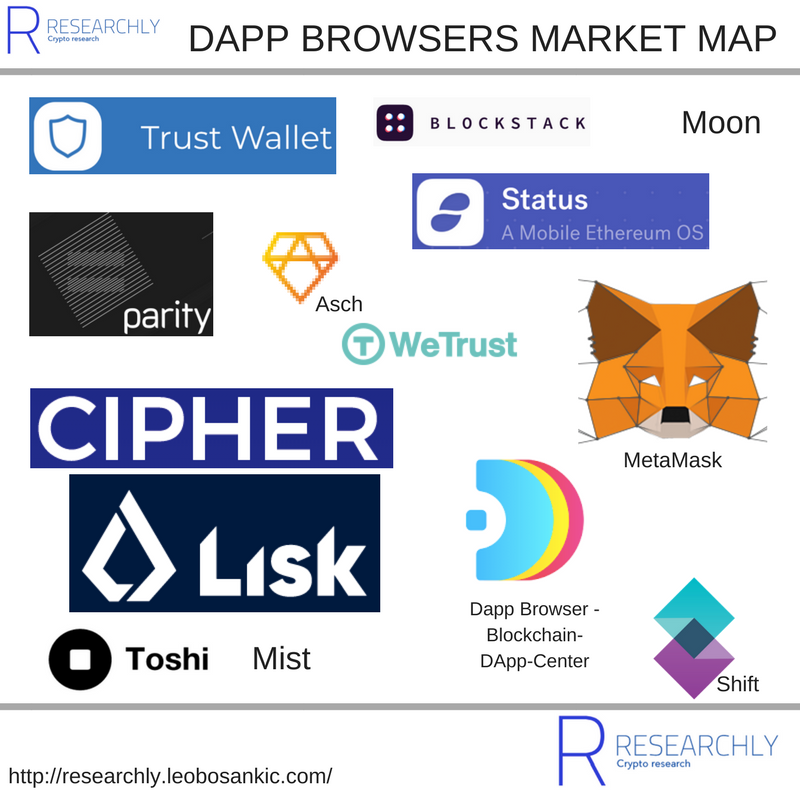 Dapp browsers are often the first entry point into decentralized applications. On the one side, they help developers distribute their apps and, on the other side, they are useful in driving the overall adoption of blockchain. Status A Mobile Ethereum OSBrowse, chat and make payments securely on the decentralized web.<br /> Status, the Ethereum discovery tool.